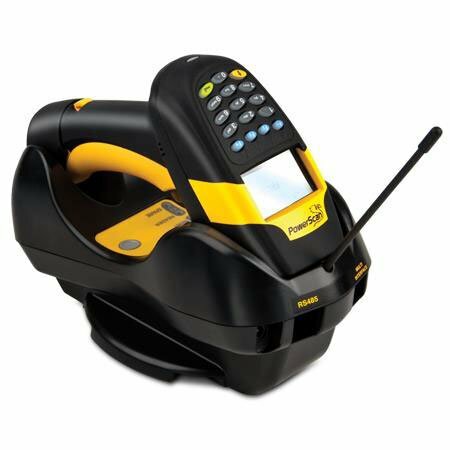 Datalogic PowerScan PM8300 - USB Kit. Laser Scanner, standard range, with display, 16 key keypad, and removable battery. Includes base station, power supply, US line cord, and USB cable. The Datalogic PM8300-DK910RK10 is also known as Data Logic	DTL-PM8300DK910RK10	or PM8300DK910RK10	.